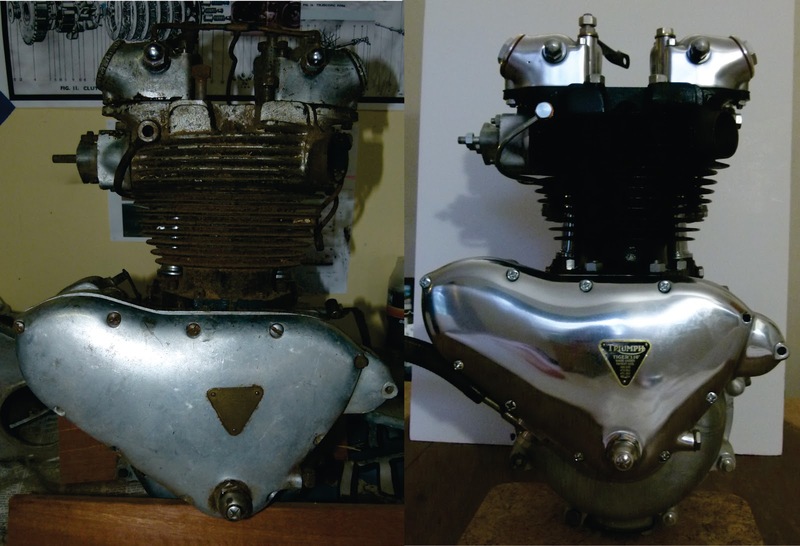 Came across Fouche's blog whilst trawling for stuff on the Ton Ten, it's got to be among the best sites out there covering the rebuilding of a Trumpet motor. The execution and documentation are top notch and it's detailed to the nth degree. British Std Cycle Thread.......The Best Yet!